I've mentioned before how BMW had to be dragged kicking and screaming into the modern era, and almost didn't make it. The R90S was an immediate hit with the public, and in many ways are early factory cafe racers. 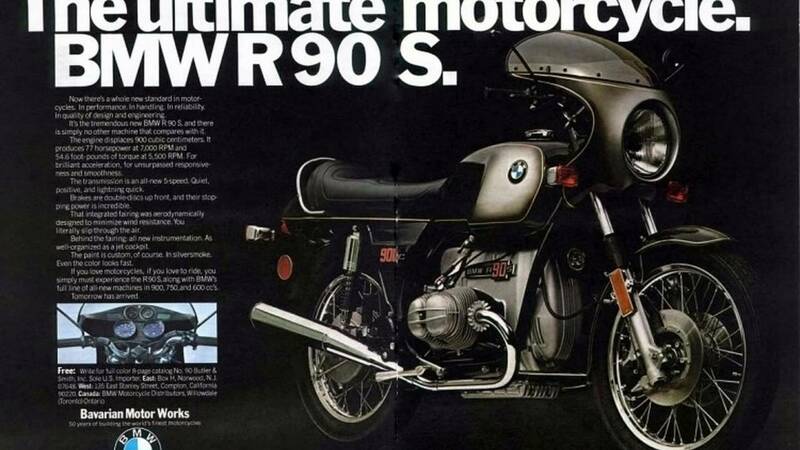 BMW's motorcycle division almost didn't survive the 1960s. 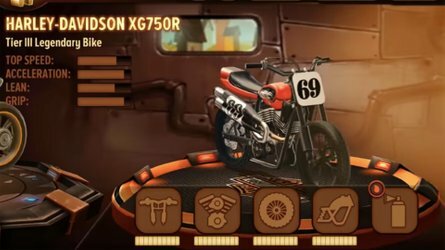 Their product line was expensive, heavy, slow, and looked similar to the bikes they were making before World War II, which is amazing because the factory was pretty much destroyed during the war. They had made some progress in the late 60s, but things were still dire. Enter Bob Lutz, the former American Marines fighter pilot, motorcycle enthusiast, gearhead, and all around product genius. His credits include the BMW 3 series, the M division, the Ford Sierra and Explorer, the Dodge Viper, and pretty much all the good stuff GM has put out in the 21st century. 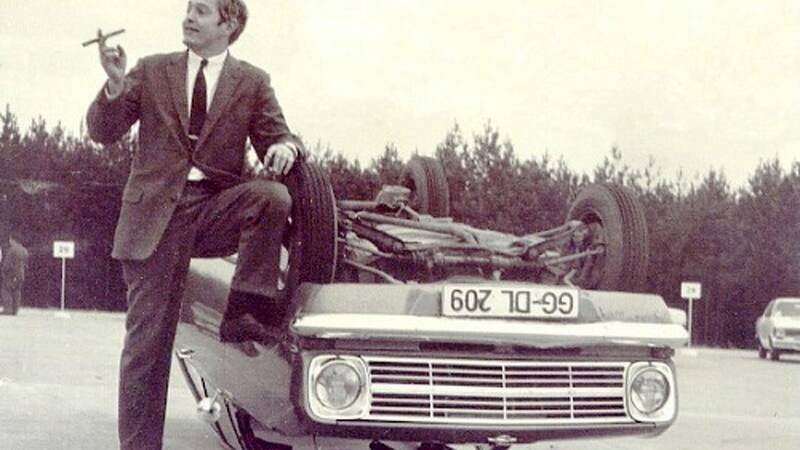 Seen here posing for a picture after rolling an Opel (the company he worked for before BMW) on the test track. 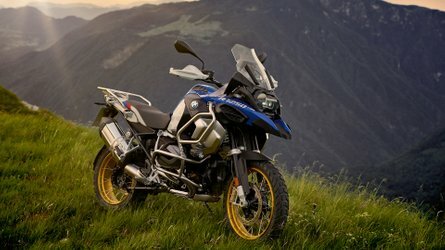 Working for BMW automobiles at the time (he is credited with coming up with "The Ultimate Driving Machine") he got together with the rest of the real bike guys in management and decided to create a bike that would be the equal of the best bikes from Japan at the time. 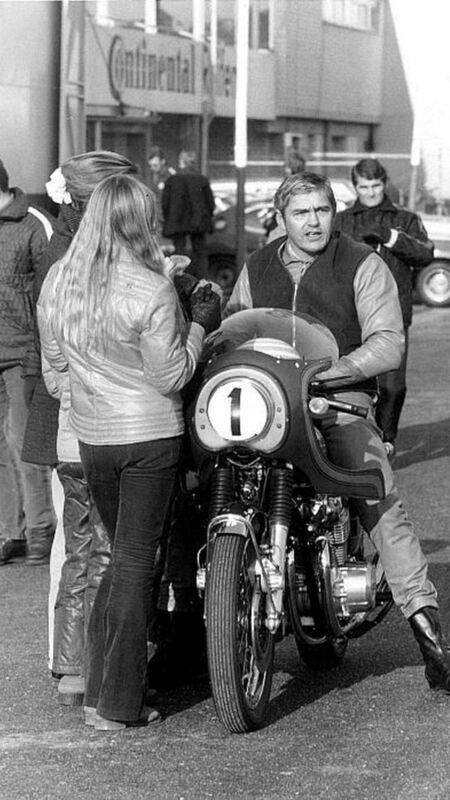 Lutz already knew the current BMWs had the handling to best the rest of Europe and Japan because he had wrecked his tuned Honda CB750 while trying to keep up with one on a German racetrack. 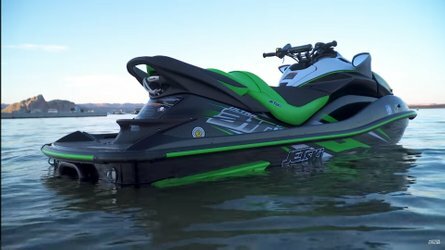 They applied all the usual hot rod tricks: a bigger bore, more compression, better breathing, free flowing exhaust, Del Orto pumper carbs, and more. Then they enlisted Hans Muth (nearly everything about him is in German, but here is a Google Translated interview), an industrial designer who also loved bikes, to make it look faster than everything else too. 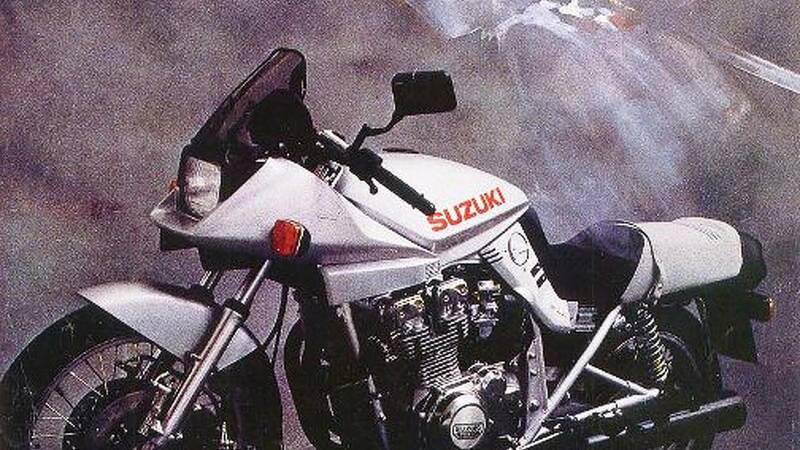 After a long career at BMW, Muth would also design the iconic Suzuki Katana. The R90S was an immediate hit with the public, and is in many ways an early factory cafe racer. They took the boring stock bike, hopped up the motor, added low bars and a cafe fairing, and finished it off with a factory custom paint job. Basically, BMW created an instant classic. 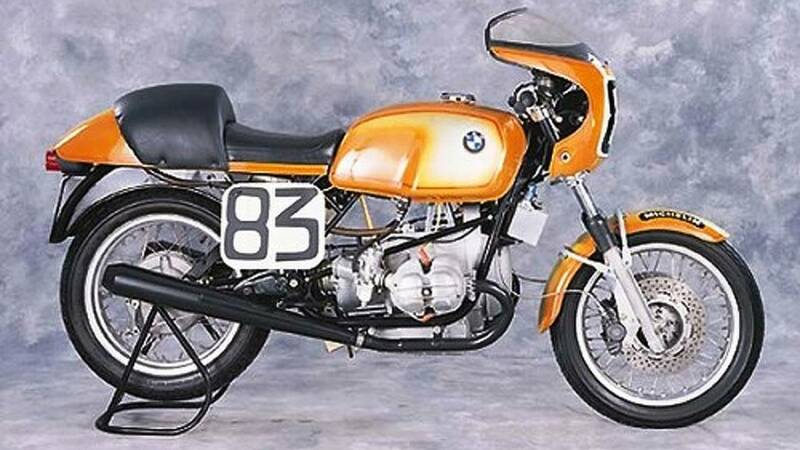 As if they needed any more of a sales boost, Butler & Smith, the BMW USA motorcycle importers, saw that this new bike fit perfectly into the AMA Superbike production-based race class that was starting for 1976, and went to town on it. 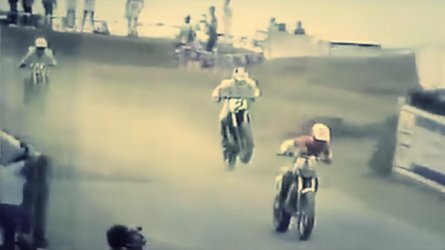 At the first race in Daytona in 1976, Steve McLaughlin and Reg Pridmore finished 1 and 2, and Reg went on to win the championship later that year. You can read more of that story at the AMA museum site. Our Panjo example is a first year release. It sports the more reserved silver/black fade paint job, and comes with the matching hard saddle bags. Not only were these bikes the literal first superbike, seeing as how they won the inaugural AMA Superbike series, they are also the first sport touring bike. 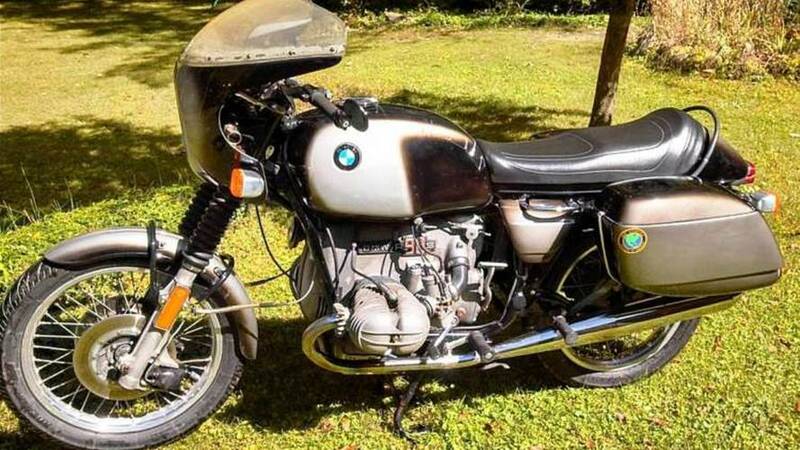 Here is what the loving owner has to say about the example for sale: "1974 R90S that was redone approximately 7 years ago. For sale in Davisburg Mi. ZIP 48350. Your can ride it home, I will not ship or do any trades.It does need an oil change as it has been sitting. On a scale of 1-10. I would rate it around 8." Seems like a pretty good buy at $5,700 and you can ride it home from its current abode. I bet you could fly into the nearest airport with your helmet and gear, and ride this bike to either coast. 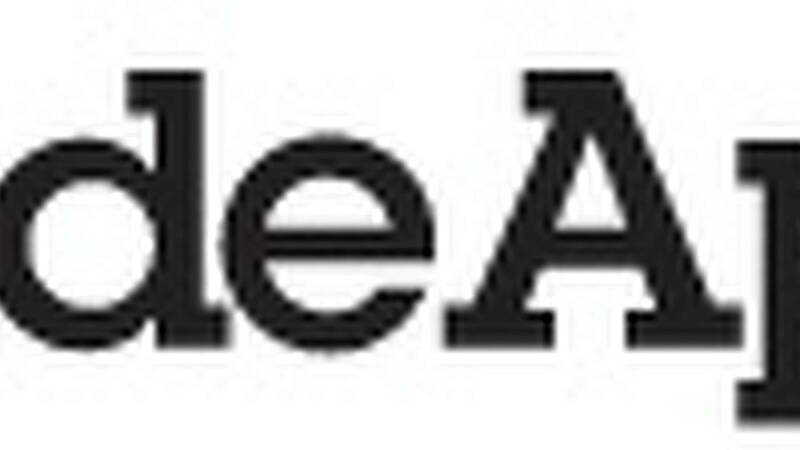 Find it on the RideApart Panjo marketplace here. Considering that nice examples can sell for $7-10k (looking at completed eBay listings) this seems like a real good deal for someone.